Samsung has never been shy to release a large number of smartphones, hoping to thoroughly cover every segment of the market, and this year won’t be an exception. We already know there will be four variants of the Galaxy S10 and just the other day we saw the company’s budget models, the Galaxy M10 and M20, but there’s plenty more to come from the South Korean manufacturer. 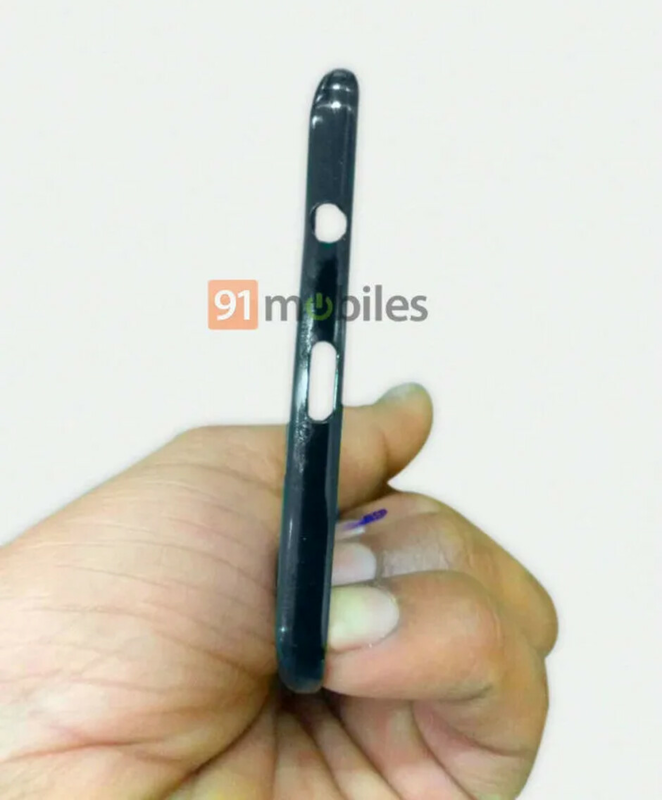 Sources close to 91mobiles provided the first glimpses of what’s rumored to be the Galaxy A50, expected to be Samsung’s cheapest mid-range model, to be followed by the Galaxy A70 and A90 later this year. The images show a couple of the panels that will make the new device, mostly giving us hints about its overall size and camera setup. 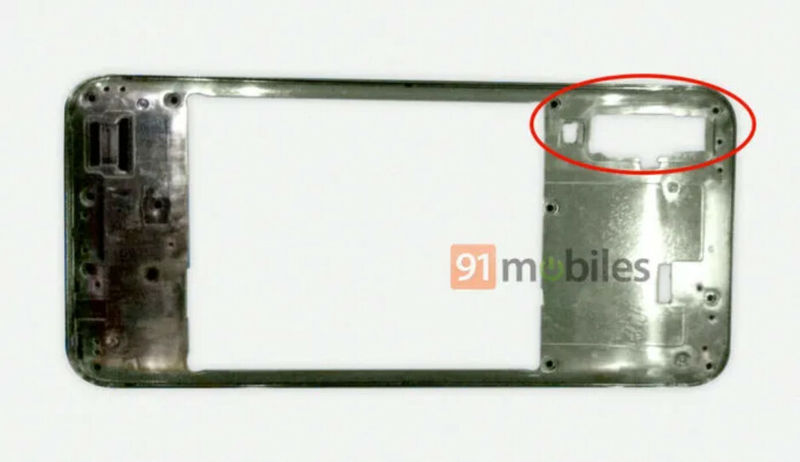 At the top of the front panel, we can see a hole right in the middle, meaning this model will have a display layout similar to those of the M phones, and not a punch-hole one like the new S series. Samsung calls that an Infinity-V display. 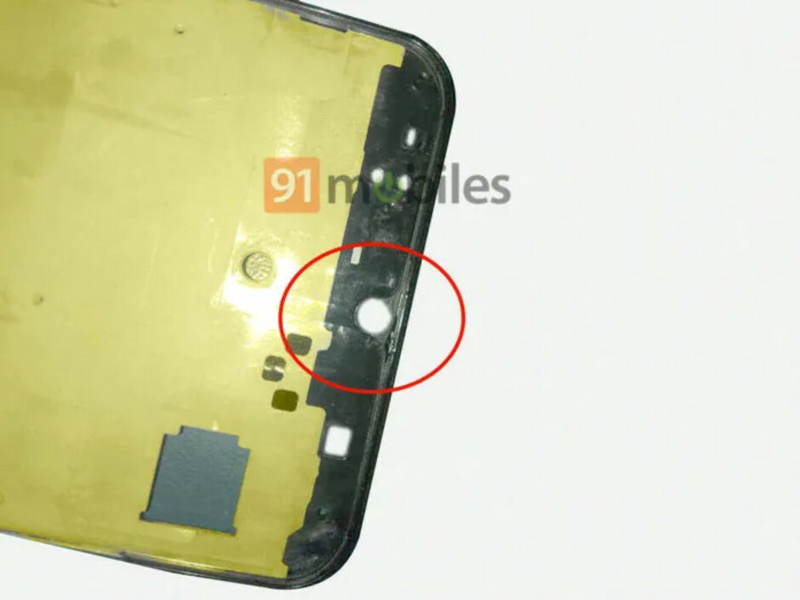 The back panel, meanwhile, has a decently-sized hole where the main cameras will be, suggesting that the A50 will have three of them, as we’ve already seen on other Samsung smartphones. The back panel has a pretty sizeable hole, which might be where the coils needed for wireless charging might find their place, right under the glass (or plastic) back. What else can we expect from this device? Samsung’s own AMOLED display and Exynos 9619 SoC, which benchmarks close to the Snapdragon 660, 4GB of RAM and at least 64GB of storage. Traditionally, Samsung will also keep the headphone jack on board, but the standard fingerprint sensor is rumored to be replaced by an in-display one. USB Type-C and 3.5mm jack – Check! 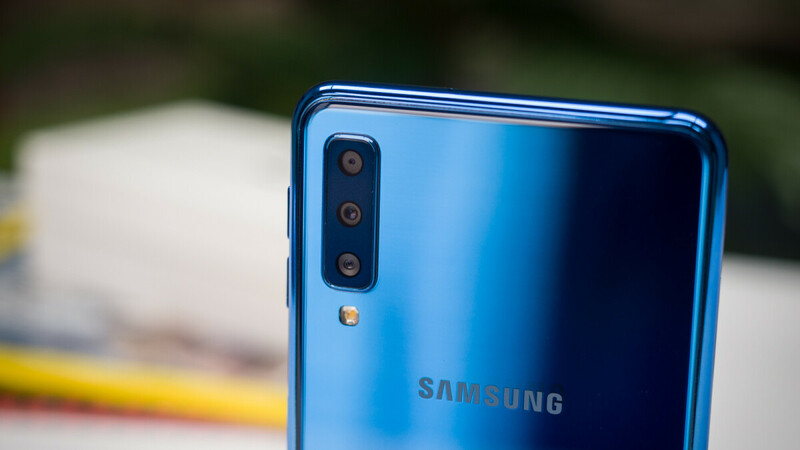 If Samsung continues to price its new phones as aggressively as the Galaxy M10 and M20, the Galaxy A50 might become a preferred companion for a lot of people.